Fortnite Season 5 is on its way and will kick off later this month, marking the first full season Nintendo Switch owners get to participate in. 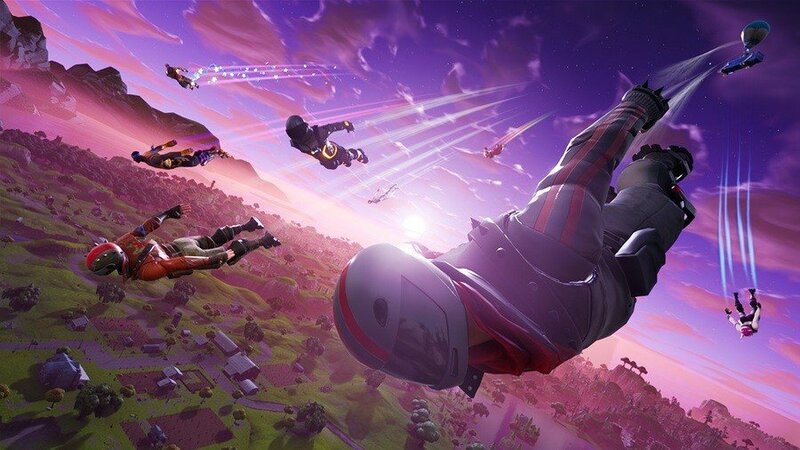 Now, you've probably got a bunch of questions, including when the release date is, how much the Battle Pass will cost, and what that rocket launch was all about. We already know Epic likes to shake things up between seasons, as season 4 kicked off with a literal bang when a massive meteor crashed into Dusty Depot. That rocket and the blue tear in the sky is almost certainly related to whatever's coming next. In this guide, we'll answer a few of those questions, and include some speculation about what might change in season 5. Join us in the comments below, and let us know your own ideas. Fortnite Season 5 - What's the release date? 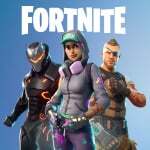 Fortnite Season 5 - How much will the Battle Pass cost? Though Epic hasn't formally announced the price of season 5's Battle Pass, we'd be surprised if it didn't maintain its usual cost of 950 V-Bucks. 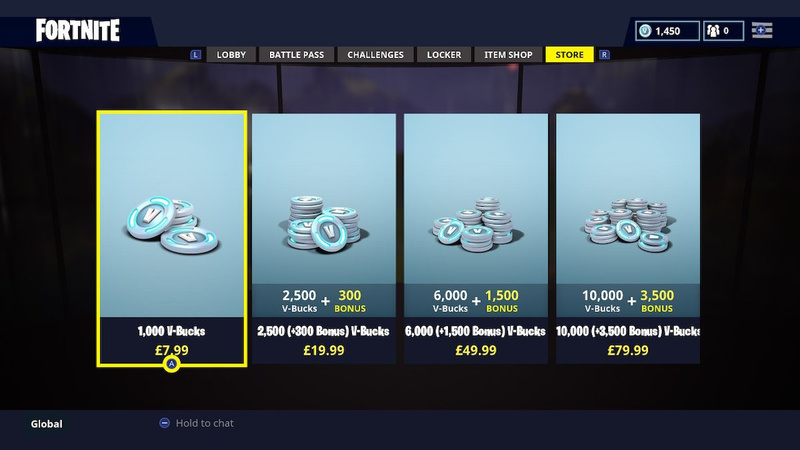 1,000 V-Bucks will currently set you back £7.99 / $9.99. You can earn V-Bucks by playing though, and you'll earn more than enough by beating the season 4 weekly challenges. Fortnite Season 5 - Will there be new Battle Pass skins? You can bet your bottom dollar that there will be. Season 4 rewarded you with two new outfits for purchasing the Battle Pass, so it might be that the trend will continue with season 5. On top of that, you could earn a total of five outfits and seven other pieces of gear by reaching Battle Pass Tier 100. So you can safely expect to earn a similar number in season 5 too. 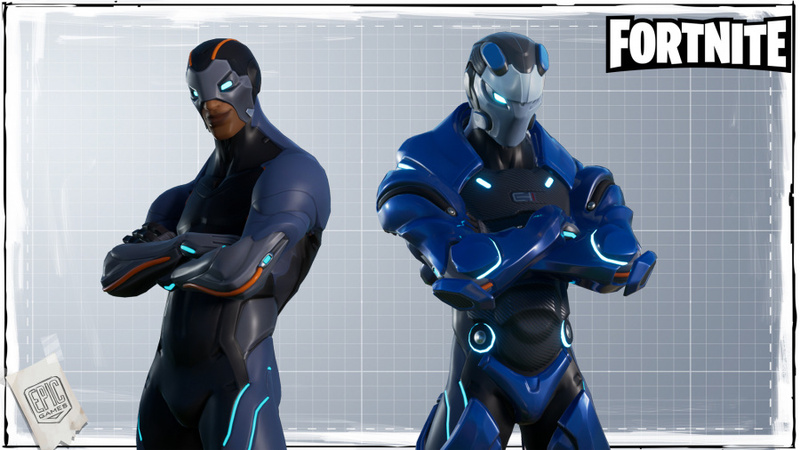 It's also worth noting that season 4 introduced the Carbide and Omega skins, which had their own separate set of challenges you could complete to unlock cosmetic upgrades for the skins themselves. There's a possibility that this feature will return in a similar manner in season 5. Fortnite Season 5 - What will change and what does the rocket mean? Epic will likely make wholesale changes to the map when Fortnite Season 5 kicks off, if season 4 is anything to go by. 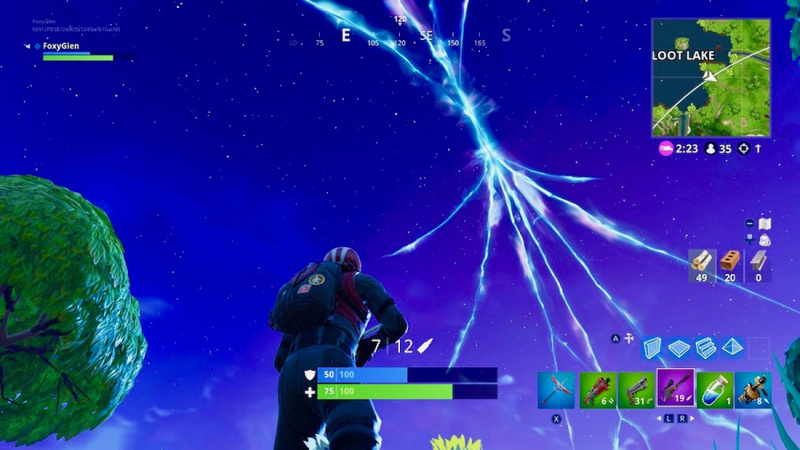 That kicked off with a massive meteor that smashed right into Dusty Depot, turning it into the crater now known as Dusty Divot. We already know something's afoot, as last week a rocket launched during a one-time event that created a shimmering blue tear in the sky. Epic is yet to reveal exactly what that means, but there are a few fan theories doing the rounds. One is that it's a time rift that will drag Fortnite players back in time, potentially to different periods throughout history. Will we exchange our assault rifles and shotguns for bows and crossbows? Another is that the crack appears in a shield protecting the world of Fortnite from an outside threat. Once broken, perhaps aliens or some kind of monster will launch their own assault. This could perhaps provide a new mode altogether, or introduce NPC villains to the experience. If I buy items with V-Bucks I pay for on Switch, will I be able to use those same items on other platforms that aren't Sony? I expect the V-Bucks themselves won't be usable outside of Switch but I'm hoping anything I buy with them will be. @TheOpponent Yep! Your account is exactly the same across Switch, PC, Xbox One, and Mobile. It's just PS4 that you'll need a separate account for. @FoxyGlen Good thing, because I have some spare eShop money and I'm hoping to use them as a workaround to avoid putting my credit card into any of my gaming accounts. Currently max tier with BP but only lvl 48, need to reach 55 before then to unlock a mask. Fornite is the bomb n Epic game!!! Get it Lol and truly a good edition to the switch it's free and you can just jump in into an online match anytime you want on the go.For me the best mode is 50v50 squads atm because I mostly win with my entire squad group Lol and it's fun and also playground mode Ehhhhh it's okay but it's somewhat getting use to being with my friends online just us and not many players to hunt or eliminate just having fun and building which Iam good at now. @FoxyGlen Battle Pass is $10? I thought it was $25, with it being discounted to $10 now that season 4 is almost over. It seems like changes are...the foot. @Latinomex01 I’ve been enjoying the 50v50 but I preferred the 12v12 & the 20v20. Too easy to win the 50v50 battles. Have like 4 #1 Victory Royales in that mode without getting a single kill, lol. Playground is pretty fun. Played with my 2 kids and a friend and we built bases then did 2v2 for the last 39 mins. Team with the most kills “won”. @TheOpponent Even V-Bucks you (easely) obtained through the “Save The World” mode on any platform that includes it and isn’t PS4, will be usable on Switch to buy the pass. It’s pretty neat that my progress on PC helps to buy the pass even when I don’t play Battle Royale a lot. So welcome to the future Switch, good luck in the past PS4. This one really felt like a nothing article. How much will it cost? I dunno, probably as much as last time. WIll there be new skins? Yeah, probably. When does it start? When the current one ends, there's a timer displayed right there in-game.